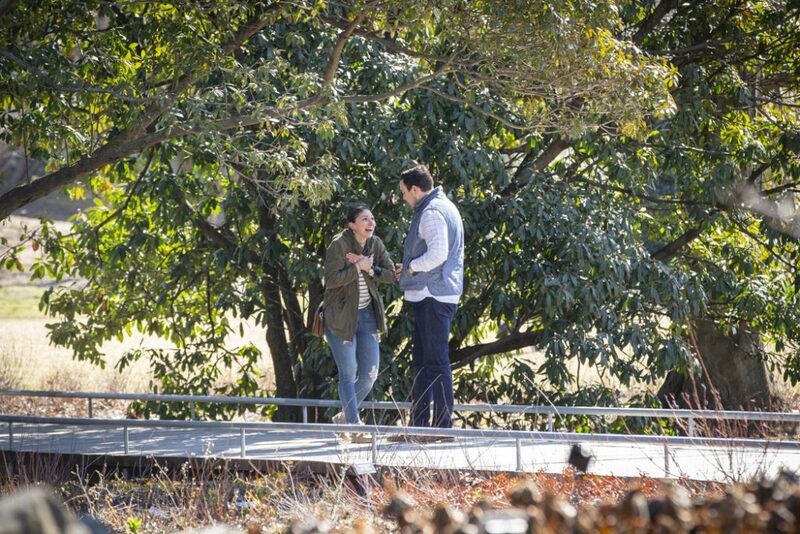 Jordan wanted to surprise his partner with the picture-perfect Brooklyn Botanical Garden engagement proposal. 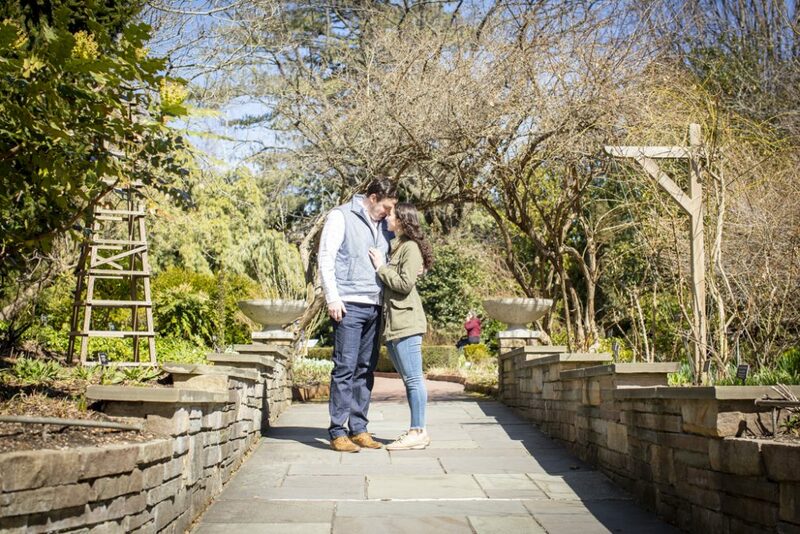 The Brooklyn Botanical Garden is filled with amazing places to pop the question, but it can be a bit tricky to narrow down a location, especially if you are working with a photographer. 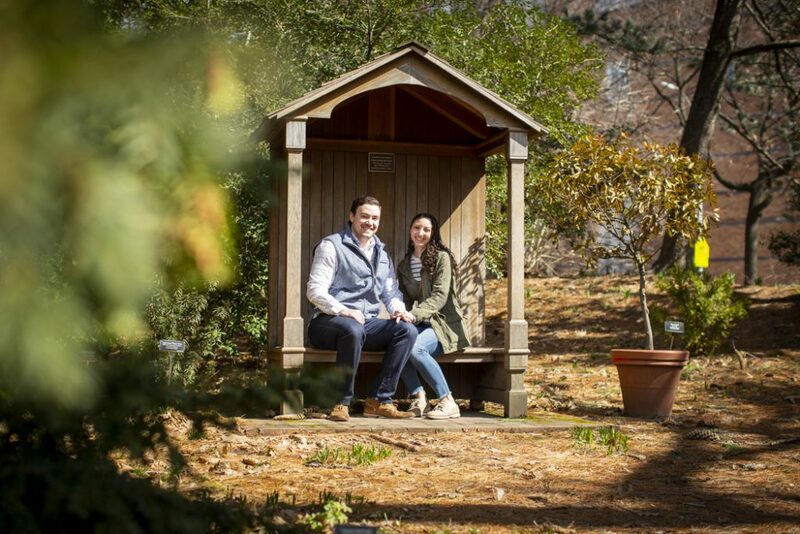 It was the beginning of spring, so the weather was perfect to spend the day at the gardens. 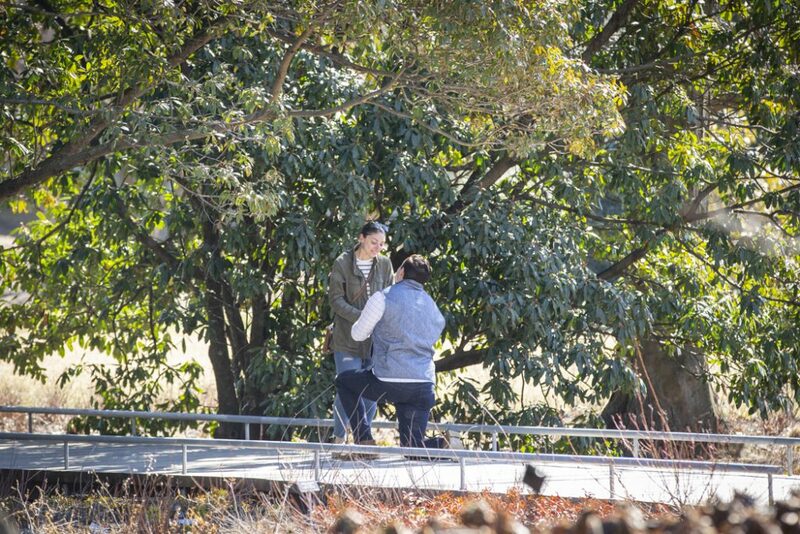 Upon passing the bridge, Joey got down on one knee. Our photographer discreetly captured all the action. Want James to capture your own picture-perfect moment? Give us a call today at 1 (888) 287-5120 for a free consultation. Ask us how to receive a $75 discount in New York! After all the excitement and she said “Yes!” our photographer revealed himself and captured an impromptu portrait session. He couldn’t help but also capture pictures of the stunning and creative ring. 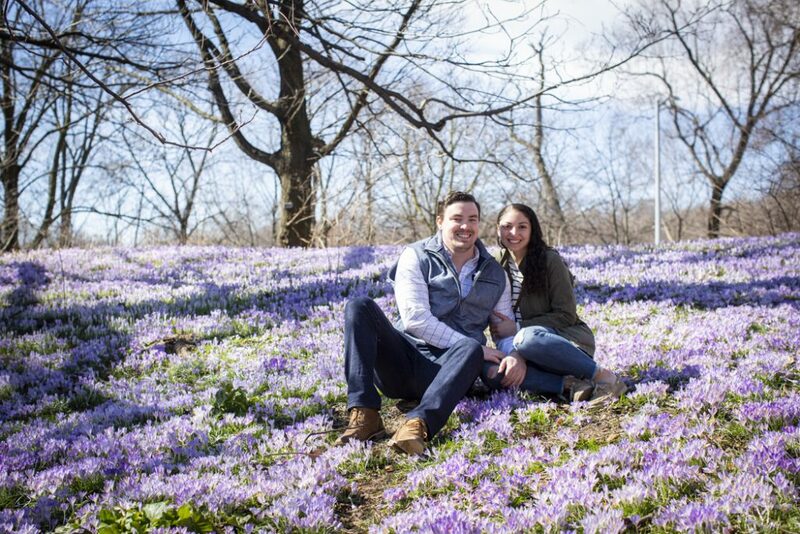 The blossoms and trees were a beautifully picturesque backdrop for the portrait session, which they can now share with all of their family and friends to announce their engagement! 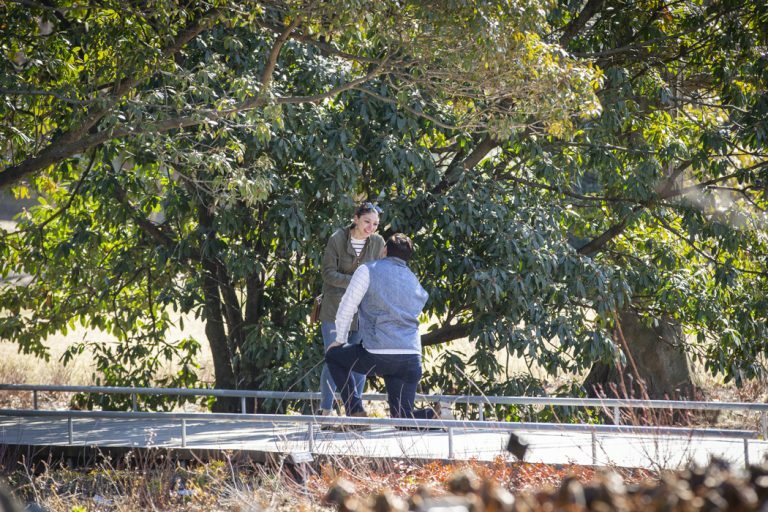 Stay tuned on more amazing proposal locations in New York City by following us on Facebook and Instagram.